Maine Stay Inn has welcomed guests to Kennebunkport Maine since 1946. Our bed and breakfast is the perfect choice for a romantic weekend getaway. Listed on the National Register of Historic Places as the Melville Walker House this luxury inn was once a stately sea captains home. Warmth and hospitality greet you from the time you enter the front door and concierge and front desk services are available 24 hours a day. Join us for afternoon refreshments on the wraparound porch or around a cozy fire on cooler days - a relaxing way to meet your innkeepers and fellow guests while enjoying a variety of beverages and desserts. Judi and Walter your hosts will gladly help you plan your daily excursions to make the most of your romantic getaway. 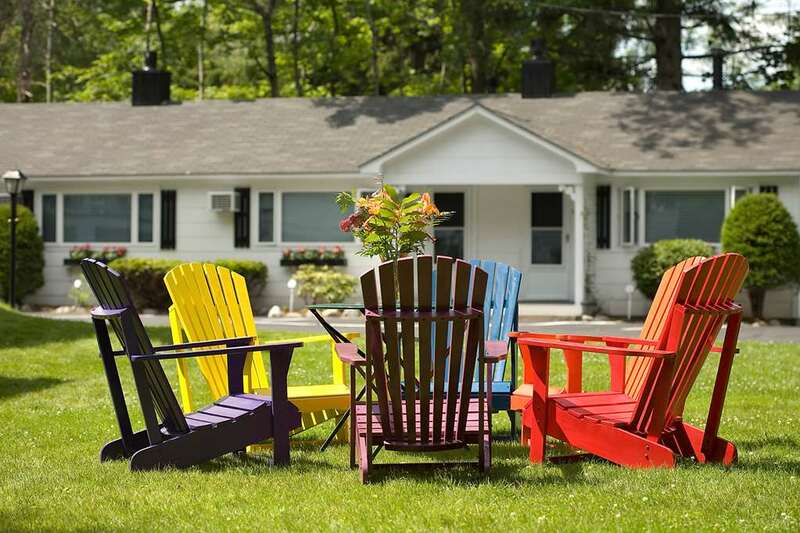 Maine Stay Inn is the ideal base from which to explore Kennebunkport. Enjoy the ports and beaches of this quaint seaside village or plan a day trip to New Hampshires White Mountains Boston Salem or up the rocky coast to Portland Freeport Boothbay or Camden. The Maine Stay Inn and Cottages is located in the Historic district of Kennebunkport two blocks from Dock Square the lively heart of Kennebunkport. Reservations are eligible for cancellation up to two weeks prior to the stay for a full refund less a 25USD cancellation fee. No refund will be given within the two week period leading up to the reservation. Exceptions may apply - Please see rate rules. Center of Kennebunkport with shops restaurants and bars.